There were few, if any, surprises from the Origin PC Eon17-S, but with the company's excellent reputation for quality and support, that's not a bad thing. Sure, it's still ugly, but we saw amazing performance in applications and games, and the options for building a version to suit your budget and expectations are numerous. 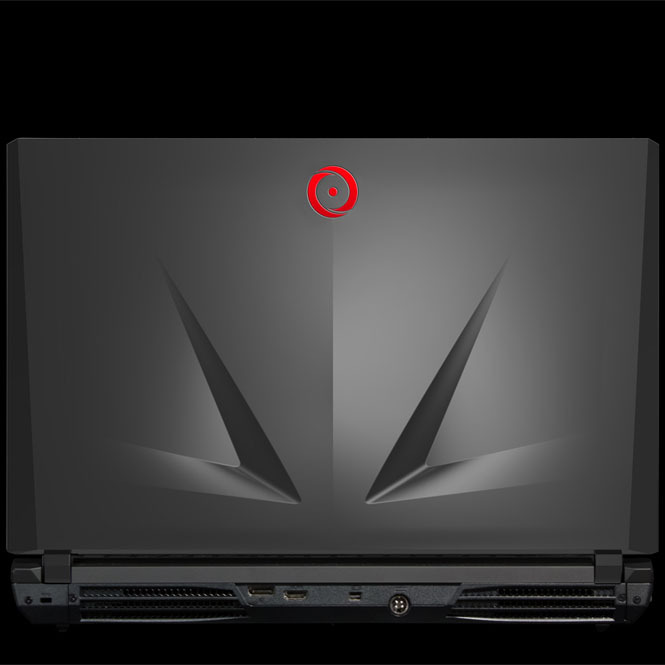 The Origin EON17-S puts in a good showing as a lighter-weight alternative to 10-pound gaming laptops like the Alienware 17 and the Origin EON17-SLX. It also has two more hours of battery life than either. 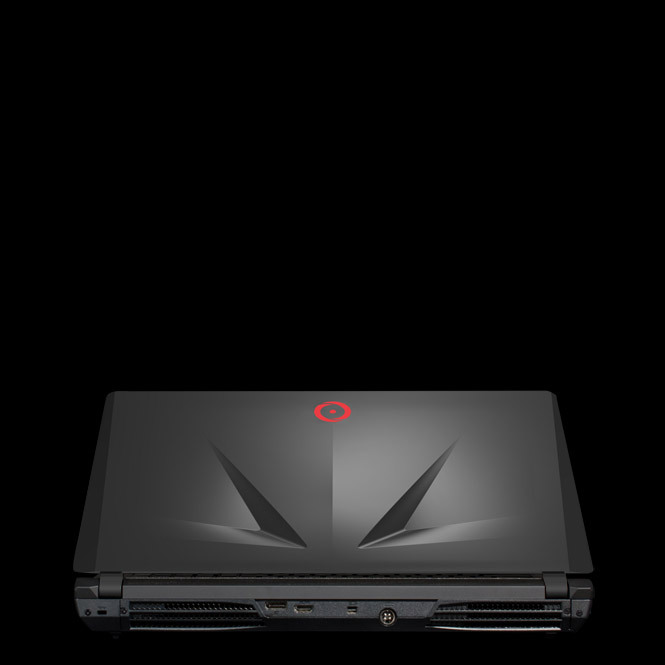 That said, the Origin EON17-SLX has more braggable performance numbers on the 3D gaming tests, thanks to its dual GPU setup, and it'll cost you about $100 less, so it holds on to the Editors' Choice for high-end gaming laptops. 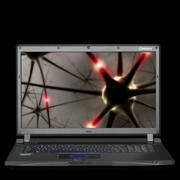 Hands down, the Origin EON17-S is a superior value in face of the competition, despite it's seemingly enormous price. If you lack the time or patience to pore over power supplies, cases, monitors and more, this is a solid starting point and a more mobile solution. It will always be more cost-effective to build your own gaming PC, but the service and support that Origin provides is impossible to replicate going that route. 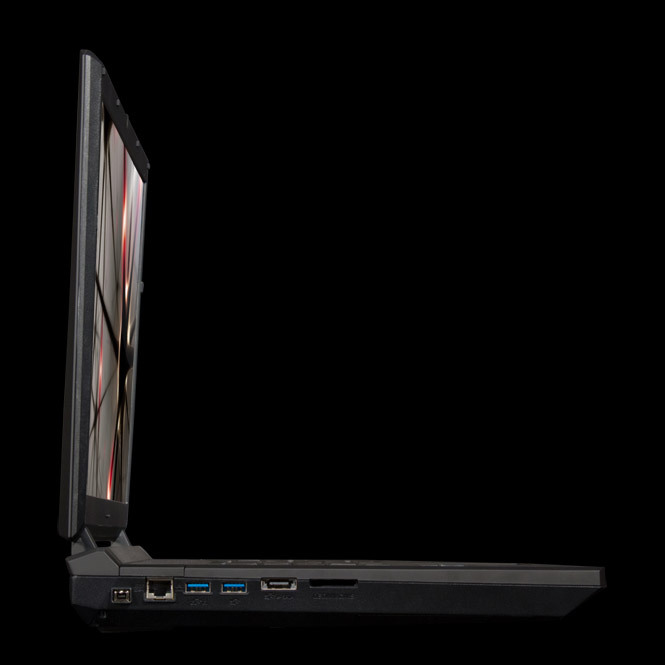 Plus, the extra niceties included in that price, namely the bundled mouse, could leave you set with this gaming laptop for a while. In the end, we're evaluating the product upon its discovered merits. We found this system to be the single best gaming laptop to come through our labs. It had the most performance, the best battery life, and solid build quality. We aren't going to argue whether this solution should be for you, and we certainly won't sit here and tell you that this has excellent value, at least as configured. However, we can tell you that we are awarding this system our TweakTown Best Performance Award because it is, hands-down, the most powerful system to come through the lab. 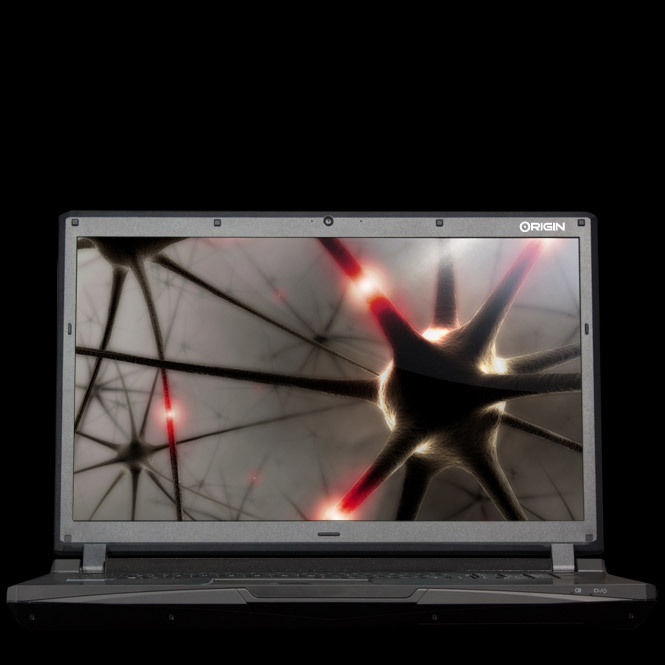 There’s no doubt that the Origin EON17-S is a capable gaming machine. The system broke records across the board with excellent processor, hard drive and video card performance. 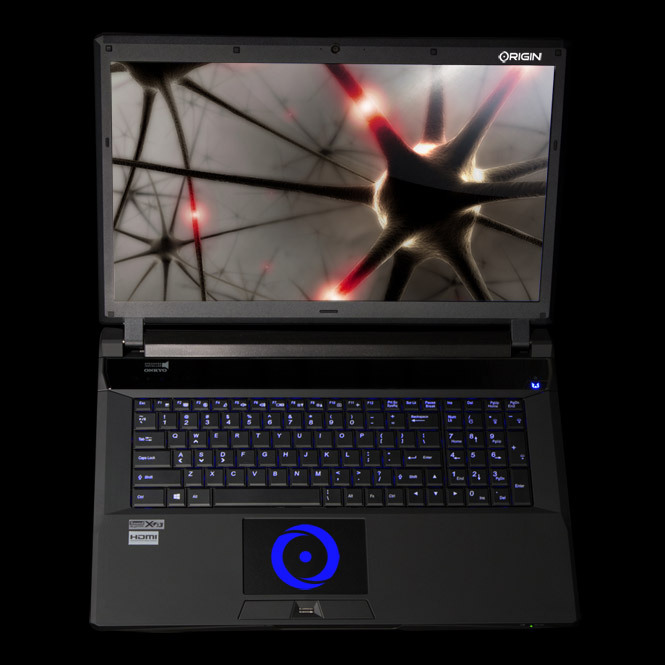 You’d expect a laptop that costs nearly $3,500 to perform well, of course, but the EON isn’t out of line compared with its competitors, and actually offers good value for the money. 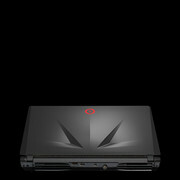 Those in the market looking for a high-end gaming laptop should definitely give the Origin PC EON17-S 2014 a hard look. 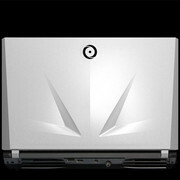 Origin is known for their excellent after-sales service so that is something to keep in mind as well. This machine is very configurable, you can choose the processor, graphics card, RAM, and your SSD and HDD combination. You can choose from a 4th generation i5 to i7 and from 4 GB to 32 GB of RAM. 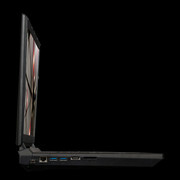 There is also a very expensive option for a an ‘extreme’ edition of the i7 which won’t help much with gaming. 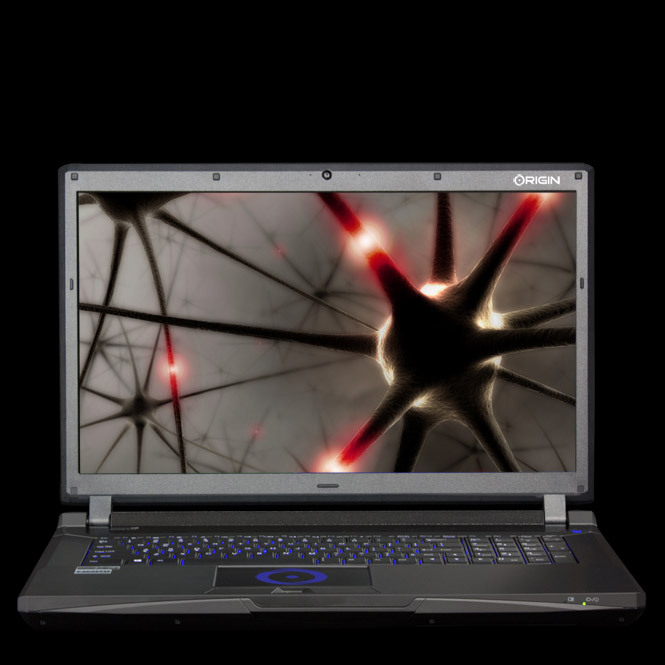 Available with the Origin PC EON17-S is the choice of NVIDIA’s GTX 860, 870 or 880M. Each of which will be able to play the latest games at high or ultra settings. The choice having both an SSD and an HDD means fast boot up times and lots of storage for all your games. 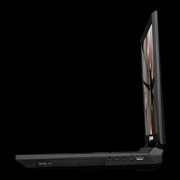 The screen measures at 17.3-inches and has a resolution of 1920 x 1080. Thanks to its matte surface, sun glare is reduced. 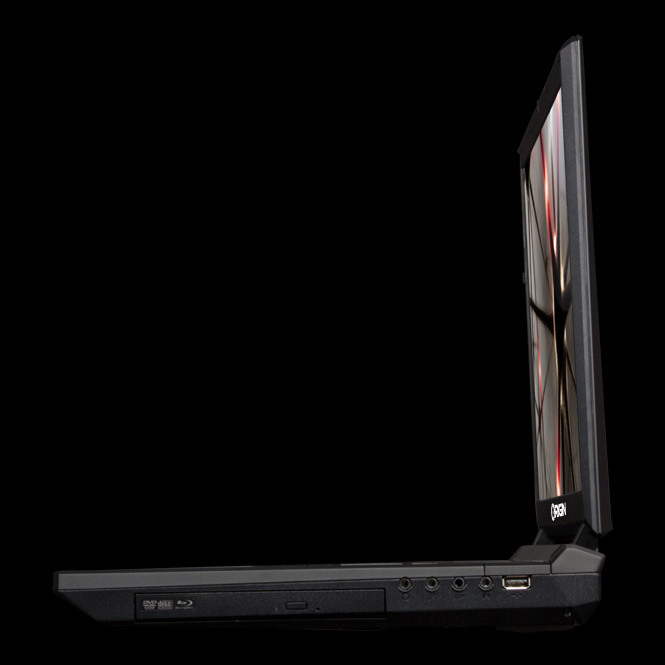 As with most gaming laptops, don't expect the battery to last very long. It's strictly to be used near a power outlet. 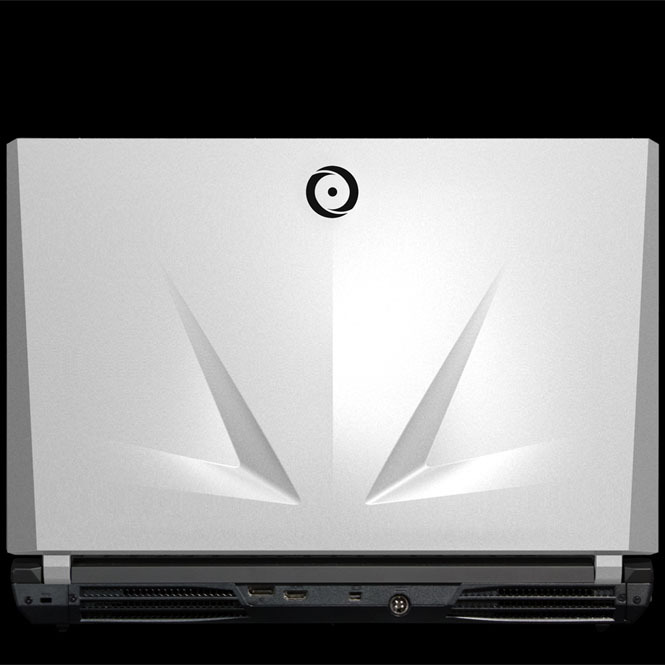 The Origin PC EON 17-S also has customization options for its paintjob which can help add a little personalization. 4930MX: Mobile quad-core processor based on the Haswell architecture. Fastest CPU in Q2/2013 with an unlocked multiplier.» Further information can be found in our Comparison of Mobile Processsors.